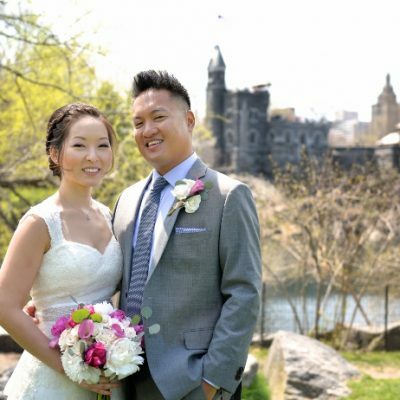 It was a beautiful Saturday in May for a wedding in Central Park. 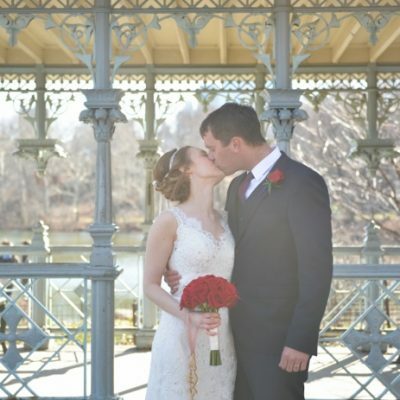 Kassie and Leon gathered with close friends and family to exchange their vows in Shakespeare Garden. 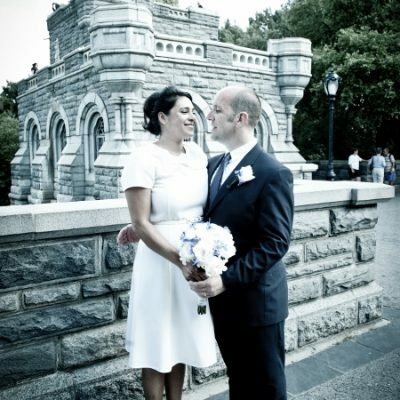 The ceremony was followed by group photos on the lawn next to Belvedere Castle. 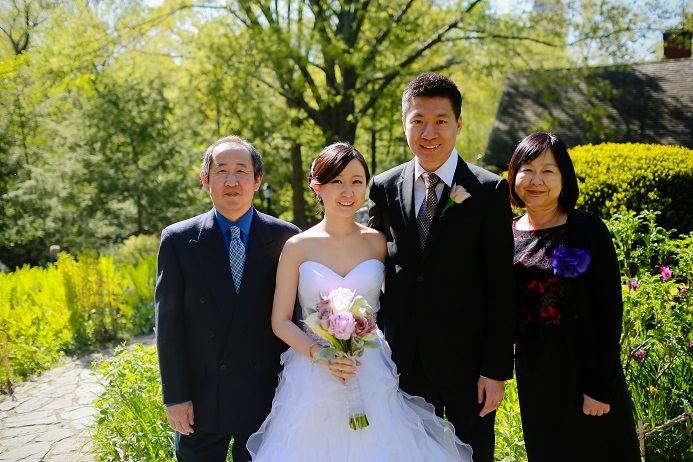 The newlyweds walked around the garden for their portrait session, taking advantage of the colorful flowers in bloom. Photography courtesy of the talented Yun Gen Yang.